From all I managed to read on the subject freezing live mussels in the shell is not highly recommended. It is possible to do but the shelf life is rather limited (approximately 3 months). 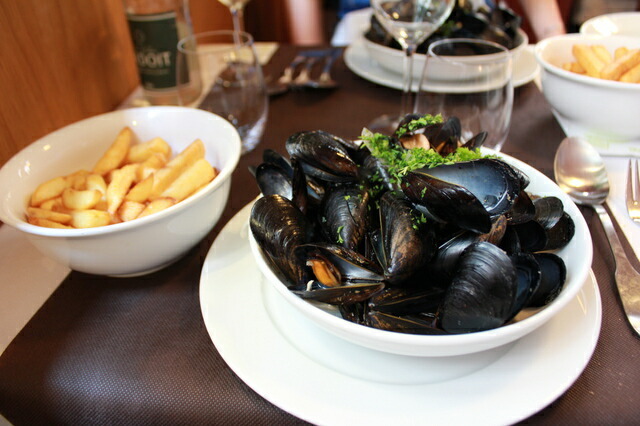 A better choice would be to steam or boil the mussels to open them. Boiling in brine keeps the meat from shrinking. Remove the meat from the shells then place on a cookie sheet so they don’t touch and... 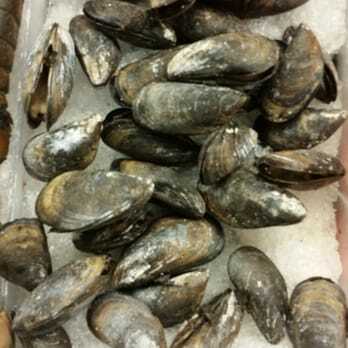 If you don't know how to handle mussels, don't feel overwhelmed but just continue reading to find great tips on storing, cleaning and steaming live mussels. Now that there's a nip in the air and the letter "r " in the month,* we've got bivalves on the brain. Steamed clams. 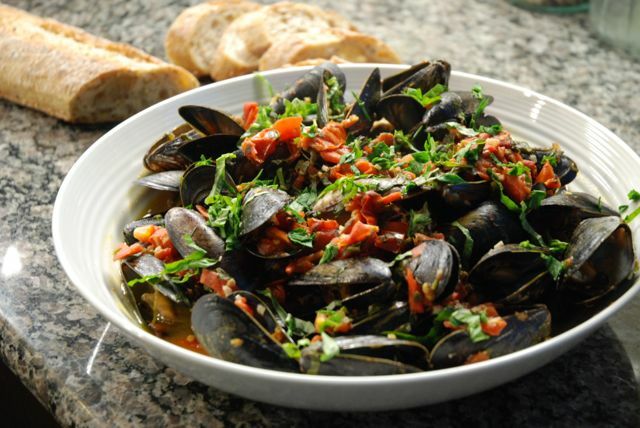 Mussels in white wine. Oyster stew. Method. Clean and debeard the mussels. 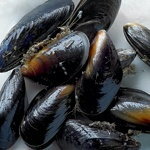 If any mussels are opened, tap them lightly on a hard surface. If they don't close, discard them. Heat the olive oil in a wide, heavy-based pan. While I basically agree with you ChefJune, I think your advice is most important for mussels. Oysters are a completely different story. They have much thicker shells and the advantage of one side being more rounded than the other.